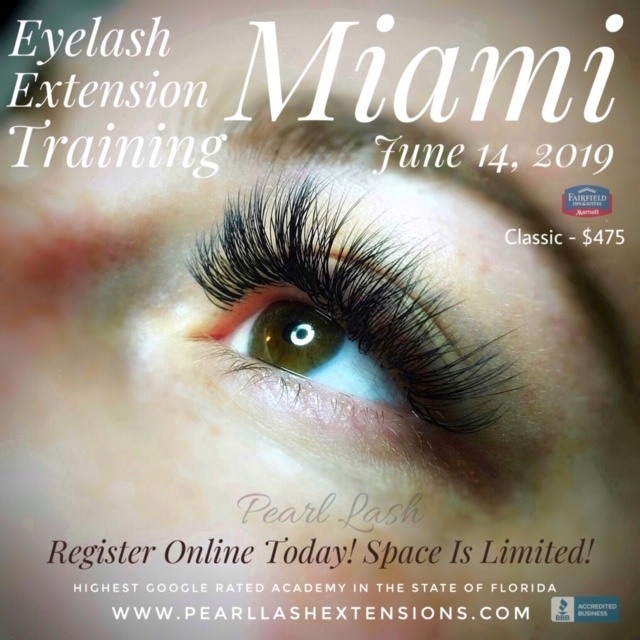 Pearl Lash four day Miami Training Event as just completed with tremendous success. 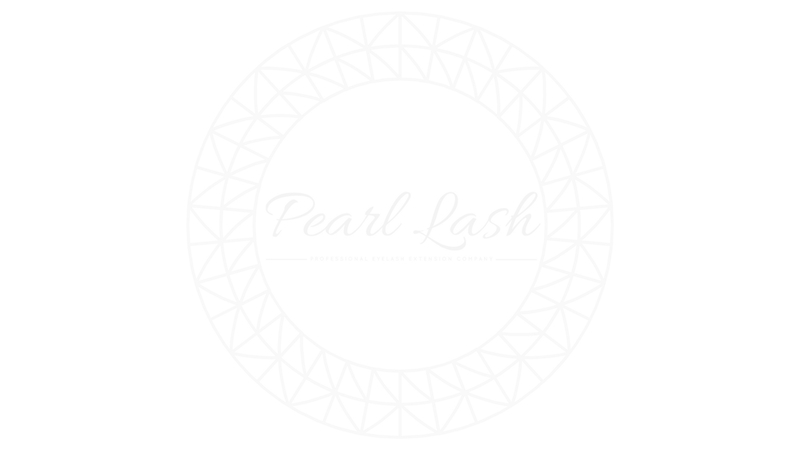 A total of 27 new lash artists have received their brand new certification. Pictures are posted below, enjoy! 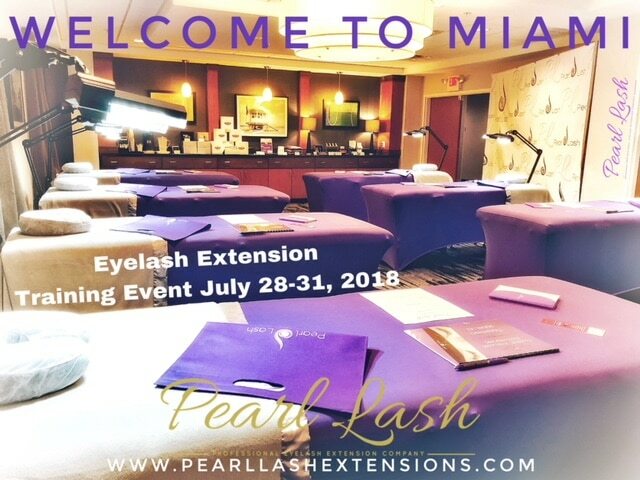 Our next Pearl Lash Miami training event is coming up on October 20 – 22, 2018. 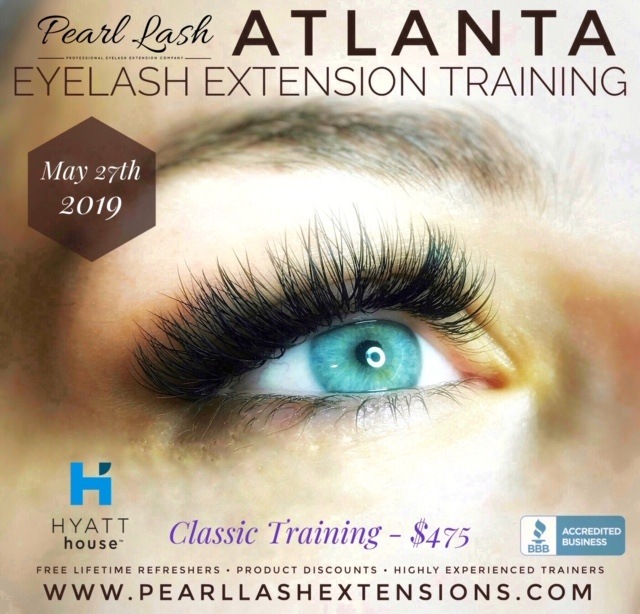 Register Today to reserve your seat!